Four priorities drive regulatory and compliance programs. Waves of regulations are keeping financial services institutions on their toes. Costs for compliance are high, and financial institutions should frequently restructure to keep in compliance and future-proof the enterprise. Most institutions struggle to balance compliance and operating concerns with their need to craft a strong reputation as a desirable employer and good corporate citizen. Continuing waves of regulation are driving significant compliance cost increases. Financial services institutions should future-proof their operating models to remain compliant as demand for fundamental change continues. Financial services institutions should continually manage and enhance their reputation as corporate citizens and desirable employers. Financial pressures mean financial institutions should work to keep compliance costs within reason. The demands on compliance functions are increasing, but budgets aren’t. Find out how to transform boldly by reducing costs and refining your focus on value. The business’s compliance need is growing while its compliance budget is under pressure to shrink: This is the circumstance described by chief compliance officers surveyed for Accenture’s 2019 Compliance Risk Study. Seventy-one percent face cost reduction targets. Yet, more than one in three (35 percent) say business growth is the most important driver of transformation in the compliance function. Talent concerns, such as higher-than-expected unmanaged employee attrition, add a third dimension to the challenge. How can the compliance function lower costs, retain talent and keep pace with fast-changing demands? See why financial firms may need to focus their approach and better define compliance. Financial services institutions have spent considerable funds over the years on initiatives related to regulatory compliance, but major events continue to affect their reputation and profitability. In most cases, proper surveillance and early notification of improper and/or illegal activities could either have prevented the events from taking place or could have greatly limited their scope and the damage inflicted. For firms seeking future-oriented, active compliance, Accenture’s Regulatory Compliance Platform (ARCP) may be the answer. The platform helps deliver cost efficiency and supports growth by offering integrated, responsive technology, agile processes and scalable shared services support. Explore how financial services firms can design a privacy framework to guide them in responding to the challenges of complying to emerging privacy regulations and consumer rights laws. 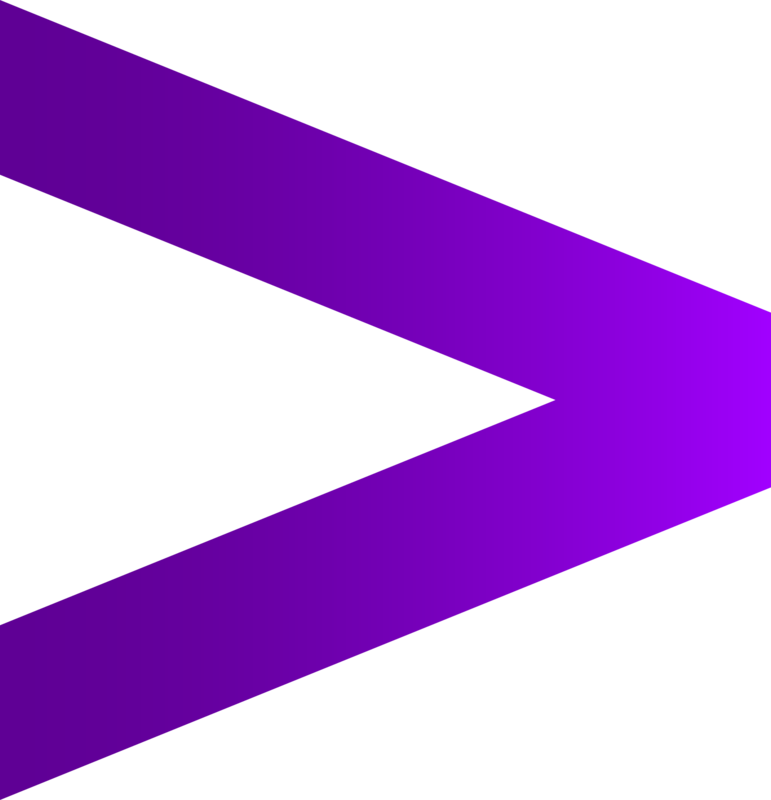 Accenture's Legal Risk Study finds General Counsel leaders having to balance more demands with fewer resources. How do you reach smart equilibrium in the new legal landscape? Legal departments are under pressure to do more with less. Our Legal Risk Study shares how legal can transform to be agile and have an operating structure that keeps pace with business demands. Transforming financial crimes risk management requires a dual focus, addressing "above the line" improvements to the client experience as well as "below the line" operational excellence that, while not visible to clients, can generate significant economic benefits. Accenture’s Regulatory and Compliance Automated Digital Assistant identifies an employee using facial recognition and provides them real-time access to a compliance knowledge base. Compliance functions are encouraged to identify innovative technologies to deliver on the dual mandate of control function and strategic advisor. Banks can protect their reputation and profitability by implementing an effective, integrated and proactive surveillance function. Accenture recommends banks categorize and deal with Liquidity Coverage Ratio implementation challenges in four distinct phases. Read this Accenture report to learn the four key characteristics of successful consumer protection programs. Read how the Basel Committee’s “Principles for effective risk data aggregation and risk reporting” can enhance banks’ ability to identify and manage risks. In the post-financial crisis environment, the global banking industry faces a number of difficult challenges. Compliance risk management has reached a critical juncture in its evolution toward becoming a control function. Banks look to regulatory change management to address issues related to regulatory reform. Learn about recent regulatory changes impacting financial services firms.